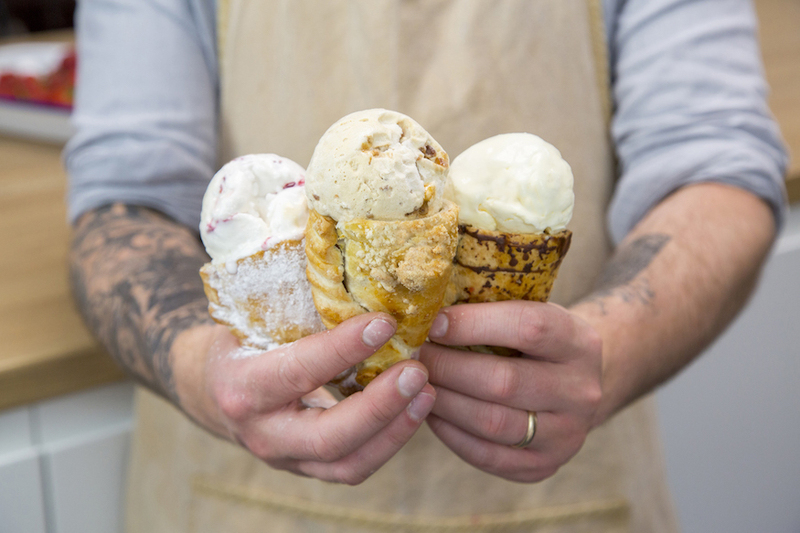 Move over, cronuts — your new favourite hybrid dessert is the cone-ish pasty. Lethal Bizzle says grime music shouldn't be blamed for rise in knife and gun violence. Meet the man who transformed his south London home into a House of Dreams. How the world's first Twitter bot helped Londoners on the go. Study finds London cyclists face paranoia about drivers. London's moped crime hotspots revealed. 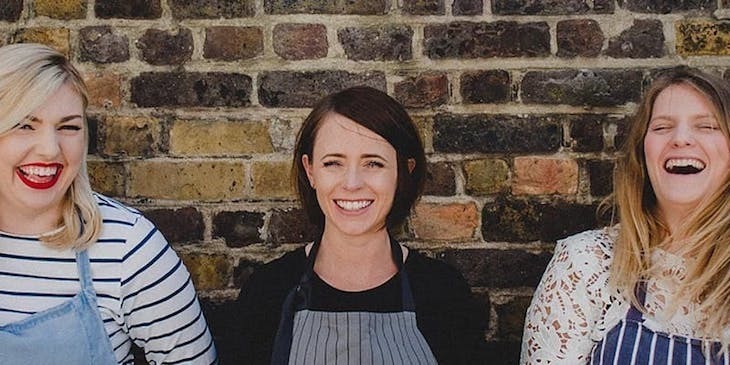 Discover Vinho Verde with Three Girls Cook. Join the fight to save India Club, the Strand's beloved and historic restaurant that's facing the all too familiar spectre of redevelopment into luxury flats. Sign their petition, nominate the restaurant for "Asset of Community Value" status via email, or comment on the Westminster planning application website using the reference 17/08077/FULL.